For this new project, Berlanti is working with Being Mary Jane and The Game creator Mara Brock Akil and her husband Salim Akil on a drama series based on Black Lightning, one of DC Comics’s first big African-American heroes. 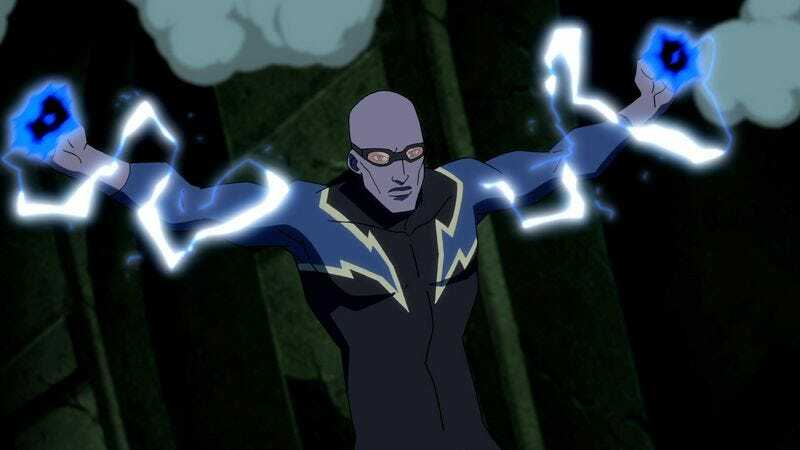 Appropriately titled Black Lightning, the series will focus on a man named Jefferson Pierce who abandoned his superhero identity many years ago so he could live a normal life and raise his kids, but decides to suit back up again when his family is threatened. The show is currently being shopped around to various networks, but The CW might want to keep an opening in its schedule just in case.